Partnership status to support Installation, Merchandising and POS Implementation partners to support refit and space swap projects. 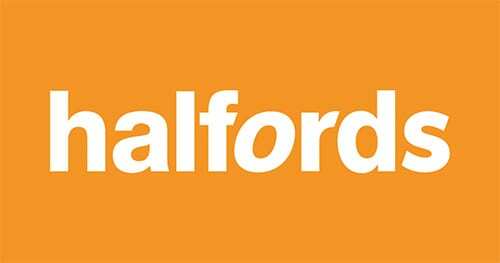 We were contacted by automotive retailer Halfords to support a large-scale, retail installation and estate refit. This consisted of de-merchandising stock and removing discontinued lines in time for new fixtures, retail merchandising and Shelf Edge Labelling (SEL). New stock was then installed and reconfigured according to a fresh planogram, as well as a strict retail installation and merchandising manual distributed to all Halfords store project managers. ALL stores delivered on time and within budget. The result was a hugely successful refit across the entire Halfords estate, delivered on time, on budget and with 100 per cent compliance achieved.